The Dynasty Warriors franchise is quite the long-running one, becoming eventually known for its epically scaled battles involving China’s Three Kingdoms. The commonplace playstyle of the series centers on the player controlling a hero from the timeline as they fight through screen-filling waves of enemies while playing out the note-worthy battles during the era. 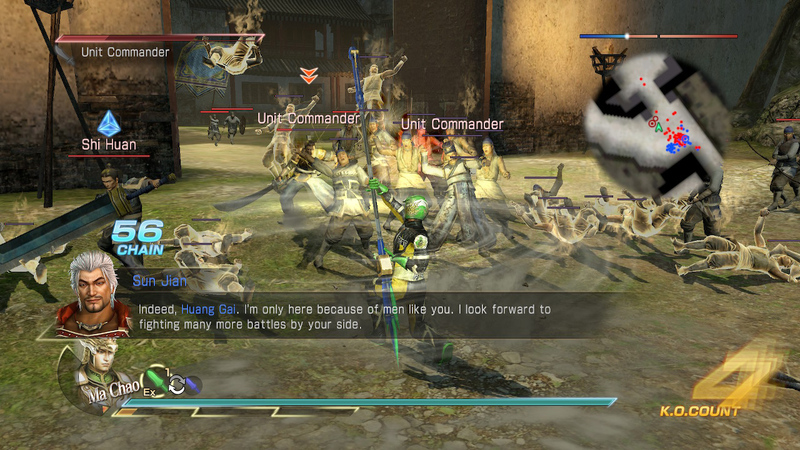 Heroes from the Wei, Wu, Shu, and Jin kingdoms dazzle with all sorts of exaggerated screen-filling attacks. The tides of battle constantly shift as the plot throws monkey wrenches to disrupt the strategy of the players’ side. Players also get to experience the same crucial timeline events from virtually every involved party, offering the player different viewpoints of the same battles. 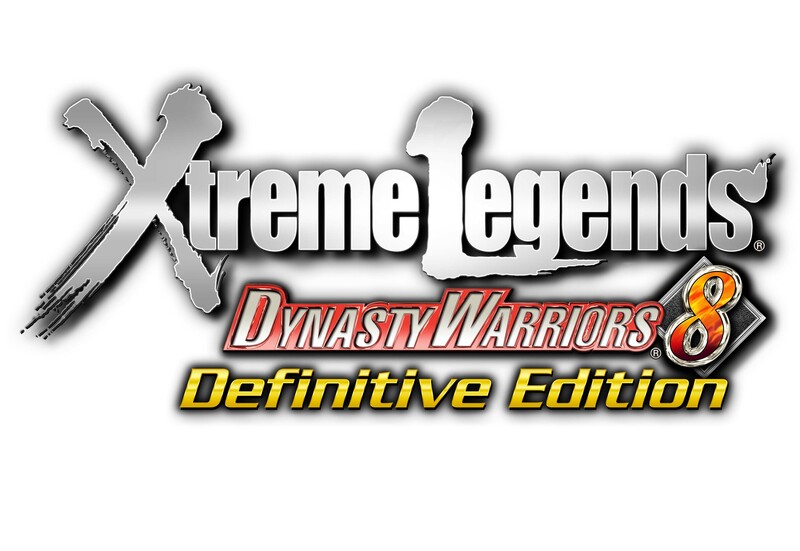 Dynasty Warriors 8 Xtreme Legends Definitive Edition for the Nintendo Switch continues with this model and combines the original Dynasty Warriors 8 with Dynasty Warriors 8: Xtreme Legends. This Definitive Edition also includes most of the DLC released to date as well as extra character costumes and side-story scenarios for many of the heroes. The story is properly paced and structured. Dynasty Warriors 8 Xtreme Legends Definitive Edition did well to divide the core story across the different kingdoms and factions. Not only is each kingdom’s story lengthy, they blend well with one another as they give different perspectives to each battle. Thanks to that, I never got that “been there, done that” feeling when I would play the same battle more than once as different kingdoms. You get to experience each side’s unique insights and motivations. The narration before each battle helps to tie the core story’s progression to each battle, helping you understand the purpose of every fight you are in. Not to mention, there is a LOT of story to play through. Presentation and visuals are good, staying on par with the quality of later entries to the Dynasty Warriors franchise. Stages are vast and designed with a good degree of variety. The best part of the game’s presentation for me resided in the character animations and audio. The music treated you to mostly fast-tempo and high-octane rock to keep you amped throughout the large-scale battles. Music also paired well with the changes in the tides of battle, like whenever there was an unexpected strategic twist or hero appearance. While my preference was to stick with Japanese voice acting, voice acting was quite respectable in both English and Japanese, whether it be in battle or in cutscenes. For whatever reason, the Japanese acting simply felt closer to home. The character animations and designs were top notch. Attacks both large and small were exciting to watch, fitting each character’s personality and identity quite well. The fact that there are so many enemies on screen to comically juggle only adds to the icing on the cake. The game’s generous roster encourages you to try out all of the heroes, just to see what their unique attacks look like. In a game that centers around and relies on the core mechanic of constantly bashing hundreds of enemies at a time, the last thing you would want is for characters movement or animation to repeated across characters. You don’t have that here. Each character is so unique and varied, you are truly encouraged to try them all, just to see how fancy everyone’s attacks are. The presentation’s successes could be thanks to the intrigue of the core material, the Three Kingdoms war, or due to the engaging battle visuals and musical score. Nevertheless, the story and presentation of Dynasty Warriors 8 Xtreme Legends Definitive Edition holds up well. Players control heroes on a 360-degree plane, where each hero features a normal attack, strong attack, Musou Attack, jump, and Switch Counter. Depending on the order used, normal and strong attacks can be chained together to trigger a variety of combo attacks. The Musou Attack acts the way a “super” would in most fighting games. They are stronger attacks that uses up gauges that fill up naturally by fighting. When used, the hero is featured in a short cinematic before performing an elaborate attack. Each hero in Dynasty Warriors 8 Xtreme Legends Definitive Edition brandishes up to three different Musou attacks. 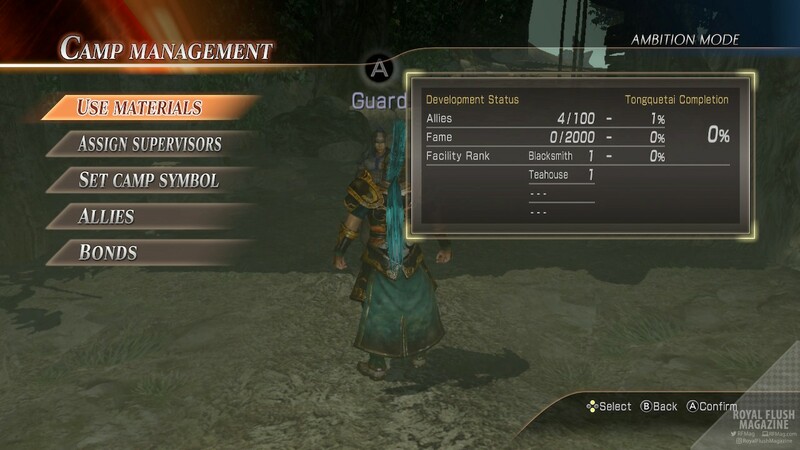 The newest edition to Dynasty Warriors 8’s fighting system is the implementation of the Three-Point system. This is a sort of Rock, Paper, Scissors mechanic where the all of the game’s weapons carry one of three affinities: Heaven, Earth, and Man. This triangular system has Man beating Heaven, Heaven beating Earth, and Earth beating Man. For example, a hero with a Heaven weapon will do more damage as well as receive less damage against an opponent wielding an Earth weapon. If the opponent with the dominant affinity weapon does enough damage to the wielder of weaker affinity, they will trigger a Storm Rush. Once a Storm Rush is triggered, the wielder of the dominant weapon will automatically begin to wail viciously at the enemy, as well as surrounding enemies in the attack path, for a short period of time. That is where the Switch Counter comes into play. You can use the Switch Counter to either switch weapons as well as interrupt an incoming heavy attack from an officer. You can switch weapons between your two weapon slots either to put yourself in favorable Three-Point scenarios or to avoid being the victim when wielding the weaker affinity. Not stopping there, there is also a Rage Mode that can be triggered once a hero’s rage meter is full. 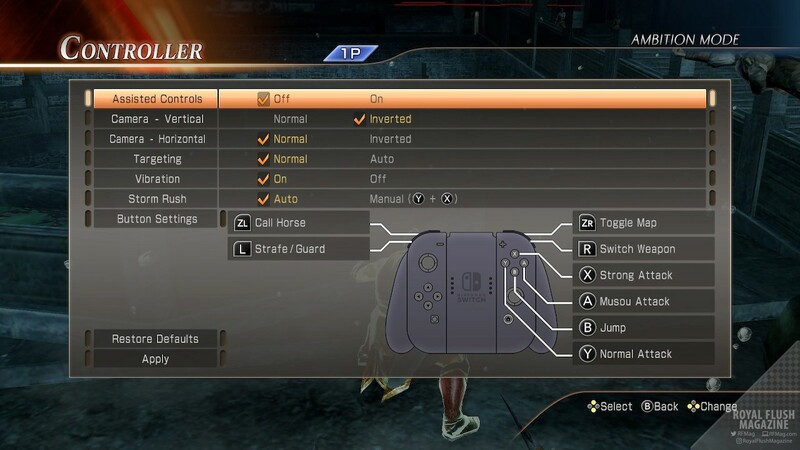 In Rage Mode your character is buffed and you have the option to press and hold the Musou Attack button to perform yet another crowd clearing attack. Taking all aspects of this fighting system into account, Dynasty Warriors 8 Xtreme Legends Definitive Edition does well to continue the trend of just generally fun gameplay. Attacks are as fun to watch as to watch as they are to pull off. Three Musou Attacks, Storm Rush and Rage Mode give you all kinds of colorful options for clearing a screen’s worth of enemies. The fact that you have over 80 characters to experiment with adds to the intrigue of trying out all kinds of combinations. The Three-Point system also adds some mix-up to the gameplay, forcing you to somewhat plan ahead or act on the spot when you are up against an enemy wielding an advantageous affinity. Dynasty Warriors 8 Xtreme Legends Definitive Edition’s core fighting system is a simple but effective one, acting as a solid gameplay base for all of the game’s various modes. Story Mode – For playing through the stories of the various kingdoms and major players of the war between China’s Three Kingdoms. Free Mode – For playing through the same campaign missions as in Story Mode, but with the freedom of playing through those missions with special options and any hero available in the game. Ambition Mode – Play as any hero in the game as you complete missions to collect loot, materials, and people to build up a base to attract the emperor to your cause. Story Mode and Free Mode were the modes that I found the most enjoyable. There is plenty of plot to keep you busy for hours upon hours in Story Mode alone. There are even hypothetical story branches for each kingdom or faction’s plot tree, which are unlocked by meeting certain criteria while playing the canon missions. Free Mode expands on the already hearty helping of gameplay by letting you play any of those unlocked missions with any character in the game, even if they aren’t actually involved in that mission’s story. Ambition Mode also gives you plenty more hours of gameplay, while acting as the game’s best means of acquiring high-end weaponry and leveling characters up. The gameplay here becomes a little too repetitive here, however, which is saying a lot when talking about a game with constant and endless enemy-bashing such as this one. Story Mode and Free Mode at least intrigue you with plot twists and story progressions as you fight. In Ambition Mode however, it is the same mold more or less in every fight, with barely any deviation between the missions. You simply grind and grind. The only take-away I found in this mode is that the weapons you acquire or build can be taken into other modes, enhancing the game’s replay value. Challenge Mode is fairly straightforward, acting as the game’s “Arcade Mode” of sorts. You fight in a confined arena as you battle in within a time limit, trying to break records. This mode was fine. However, it didn’t have as much replay or revisit value as the other modes. Encylopedia Mode and Gallery Mode were pretty much there if players cared enough to get deeper into the game’s plot or cast of heroes. They were each nice space-filler additions to wrap up the package that was Dynasty Warriors 8 Xtreme Legends Definitive Edition. In the end, Dynasty Warriors 8 Xtreme Legends Definitive Edition is a nice and fun package that houses hours of gameplay. With plenty of story to play through and a very robust character roster, Dynasty Warriors 8 Xtreme Legends Definitive Edition has a ton of replay value. Nice visuals, solid voice acting, and a very engaging soundtrack ease you through satisfying gameplay. It is a fine game for any casual gamer simply looking to mindless bash waves and waves of enemies. 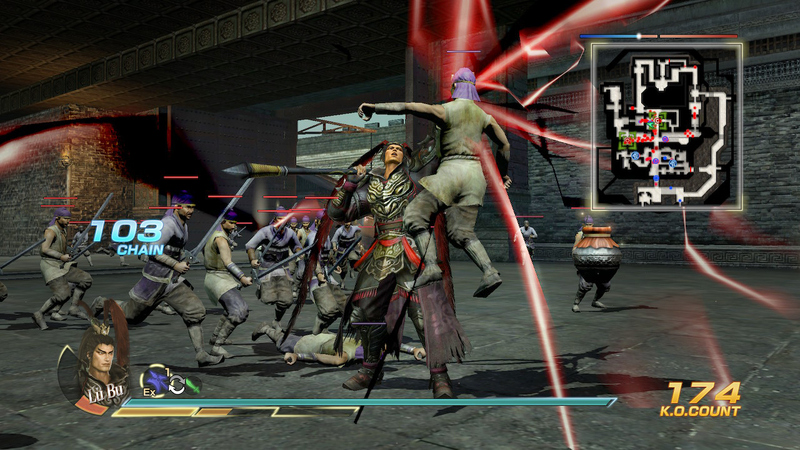 Moreso, it is even more of a treat for any fan of the Dynasty Warriors series. Check out Dynasty Warriors 8 Xtreme Legends Definitive Edition for the Nintendo Switch on Koei Tecmo America’s website or the Nintendo eShop. † Dynasty Warriors 8 Xtreme Legends Definitive Edition review copy and non-watermarked images provided by Koei Tecmo America PR.